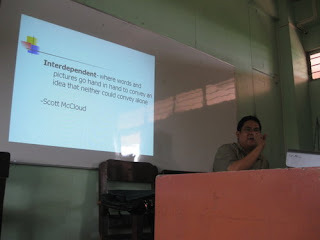 Last month, I had a talk about Komiks in UP Diliman for their ALCE program. With me was Emil Flores. Ayos! 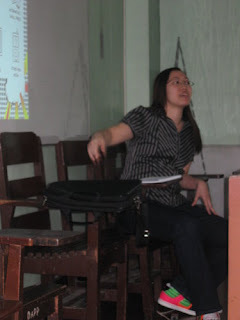 Aircon na ang classroom sa UP at smoke free campus! Gaganda na rin ng vendor carts nila! 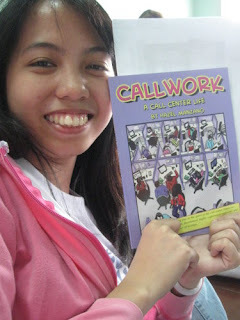 Nag level up na! 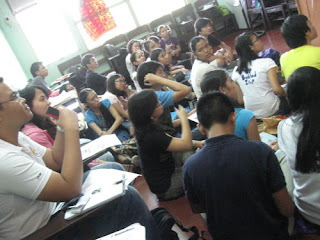 Students attending the ACLE. Woa! I haven't attended a single ACLE during my stay in UP Dil. because for me ALCE means gimmik and tambay. These are good kids! 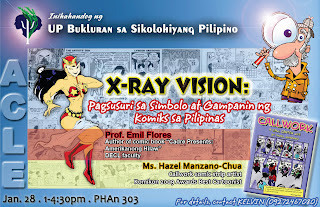 Their campaign poster for the event.